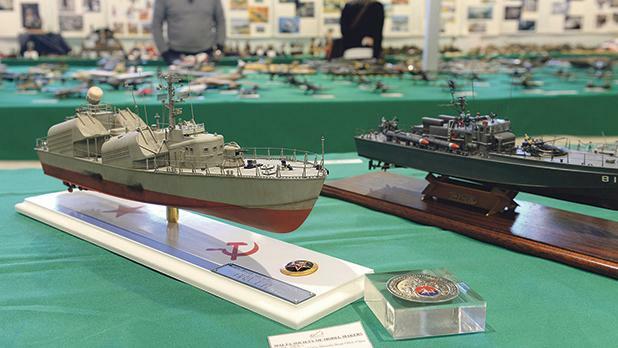 Over 100 never-seen-before scale models are on display at an annual exhibition put up by the Malta Society of Model Makers. 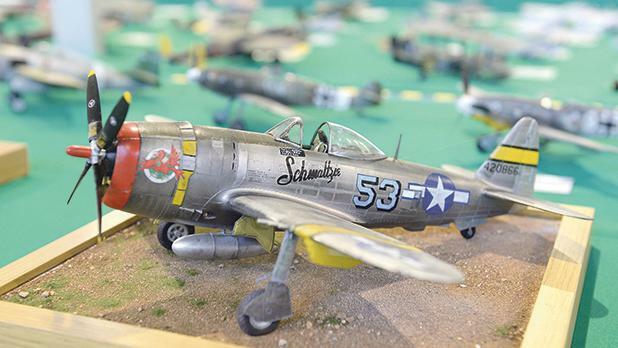 The collection includes a large variety of figurines and scratch-built dioramas, besides models of aeroplanes, ships and armoured fighting vehicles (AVFs). 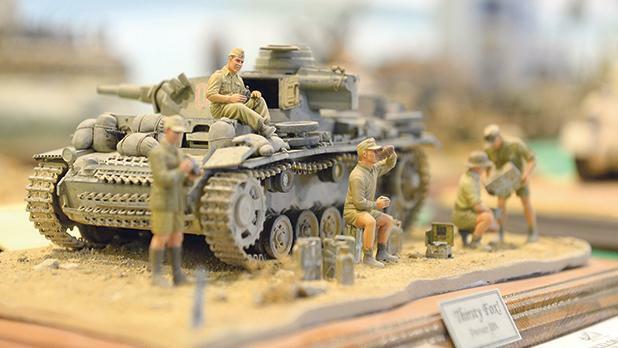 There is also a wide range of mechanised models, most of which are made out of recycled material. “Ninety-five per cent of these are made from recycled metal, including printers, computers and calculators,” Peter Calleja, the society’s PRO, said. 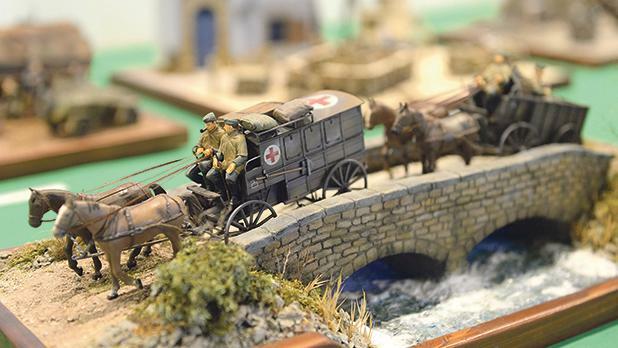 Mr Calleja, now is in his early 60s, has been making models since he was 14. “Perhaps it’s because there was nothing better to do at the time, besides running outside,” he said with a laugh. 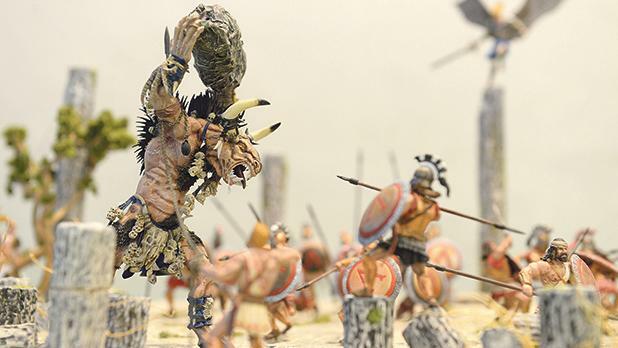 He mostly does AVFs and figurines, which he says are normally made out of white metal and resin and can vary in size between 28mm and circa 120mm. The society is made up of about 30 members, the youngest of whom are in their teens. Every week they meet at the Capuchins Hall in Floriana to discuss projects. “We don’t hold competitions so there is no rivalry between us. We simply learn from each other,” said Mr Calleja. 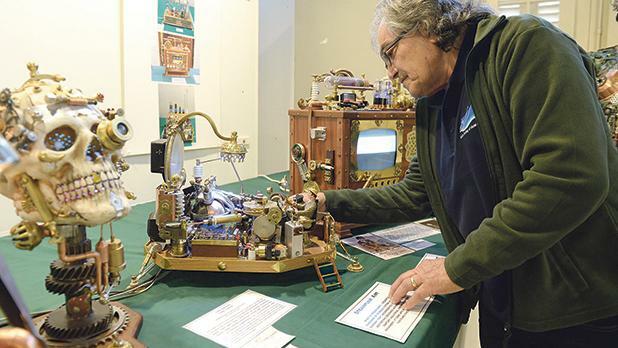 The annual exhibition is the society’s main event of the year; however, they also organise social activities. 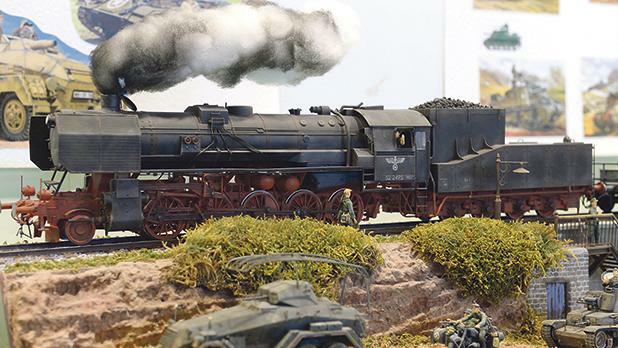 Anyone can be a scale modeller: one does not have to be an engineer or belong to any other particular profession, noted Mr Calleja, who is himself a horticulturist. Those interested in joining the society can make contact through their Facebook page or ask for more information at the exhibition. One can also present themselves at the Capuchins Hall on a Wednesday at 6pm, taking along a couple of models to show their skill. 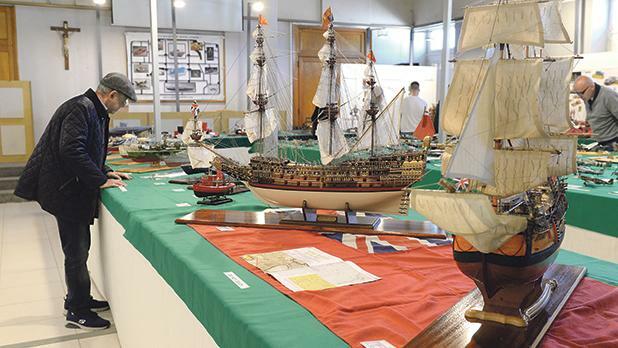 The exhibition runs at the Catholic Institute in Floriana until Sunday. It is open on Tuesday from 8.30am to 7pm, from Wednesday until Saturday from 8.30am to 6pm and on Sunday between 8.30am and 5pm.